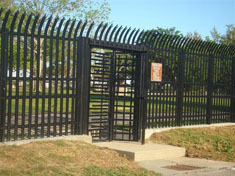 High-security fencing, gates, and other measures are designed to offer force protection. 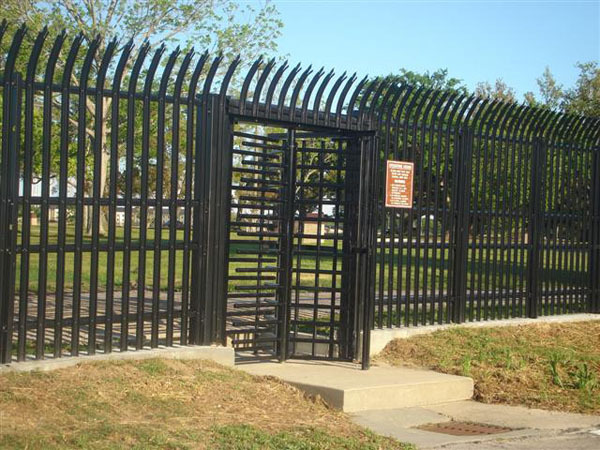 This means keeping not only facilities safe but also the people who occupy those facilities as well. 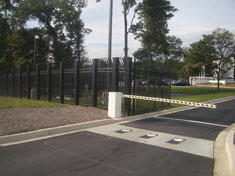 Force protection is the primary goal of most security measures.